Meet Finbarr Garland who takes care of our customer safety. 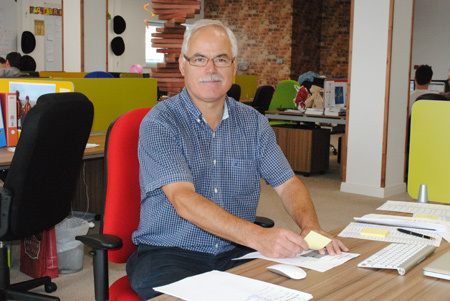 Finbarr is a retired Detective Sergeant and helps us with our Customer Security processes. Should you have any questions for Finbarr, please do not hesitate to contact him here.